In a sneak peek at Sunday night’s episode of Keeping Up With Kardashians (KUWTK), Kris Jenner, Kim Kardashian West and Kendall Jenner discuss Caitlyn Jenner’s tell-all memoir, The Secrets of My Life. Caitlyn’s new book has been stirring the pot on this season of the reality show, with many of her family members vocalizing their anger and disdain for many of the things she shares in the book. Next, they dish about Caitlyn’s claims that Kris had been “hoarding” money during their marriage. Kris next tackles Caitlyn’s marriage to her second wife Linda Thompson, claiming Caitlyn wasn’t truthful about why they split. 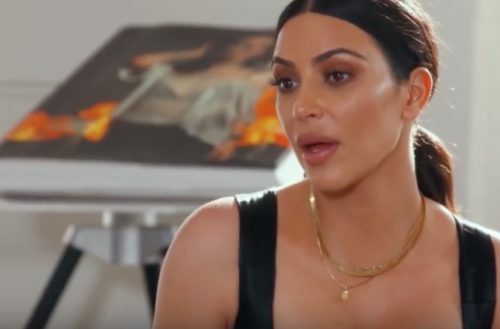 “She just literally started three families with three different people and fucked everyone over,” Kim responds. 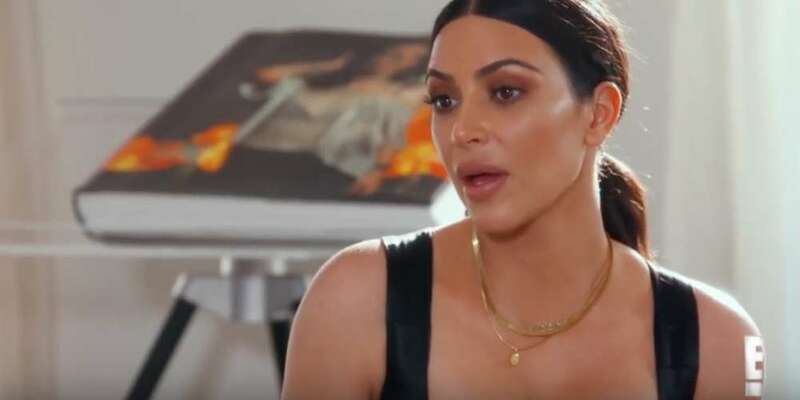 And in a third clip, Kim sits down with her sister Kourtney Kardashian to discuss more drama, mainly why Caitlyn didn’t say their name during her coming out interview with Diane Sawyer in 2015.